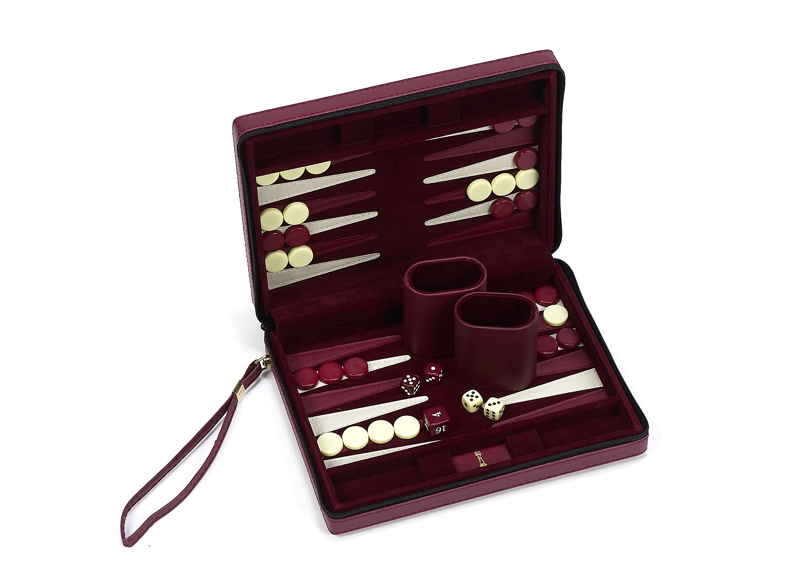 Chelsea Luxury Designer Travel Magnetic Backgammon Set Chelsea Velour Zipper Magnetic Backgammon  - $49.99 : Bello Games New York, INC. 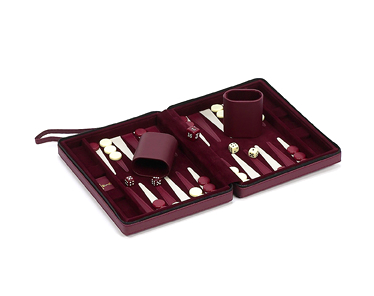 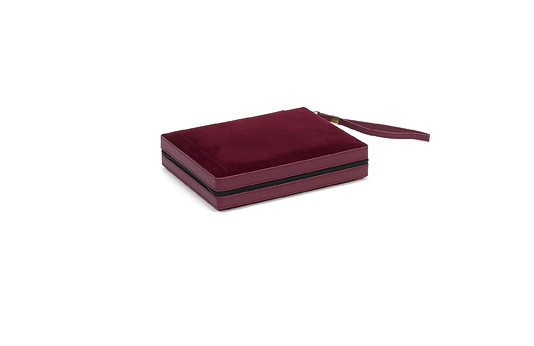 Designer velour zipper magnetic backgammon set. 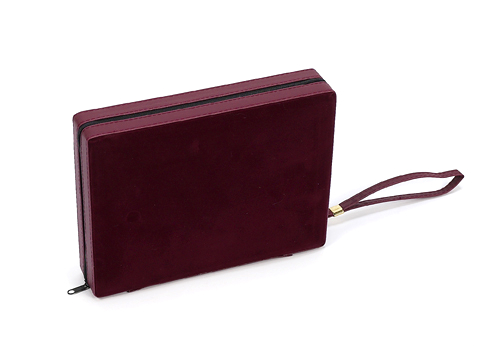 9 1/2" x 14" (open) 9 1/2" x 7" (closed).